Wonderful news. 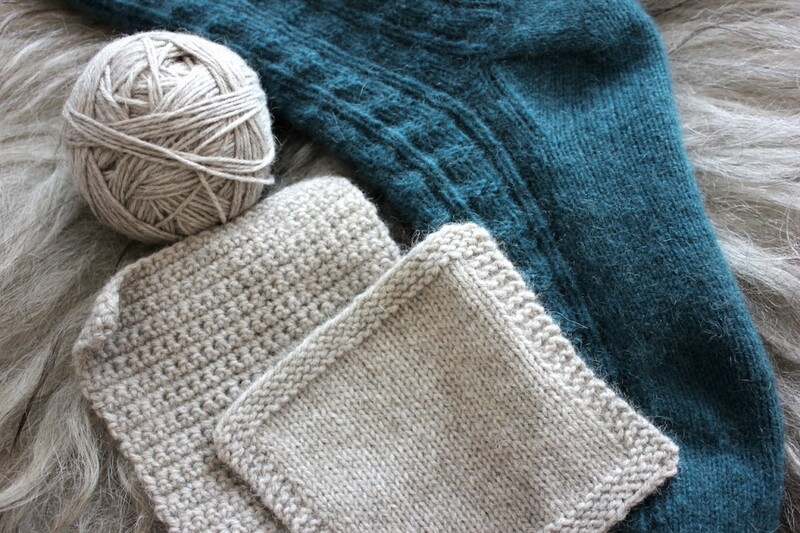 Love your yarn. 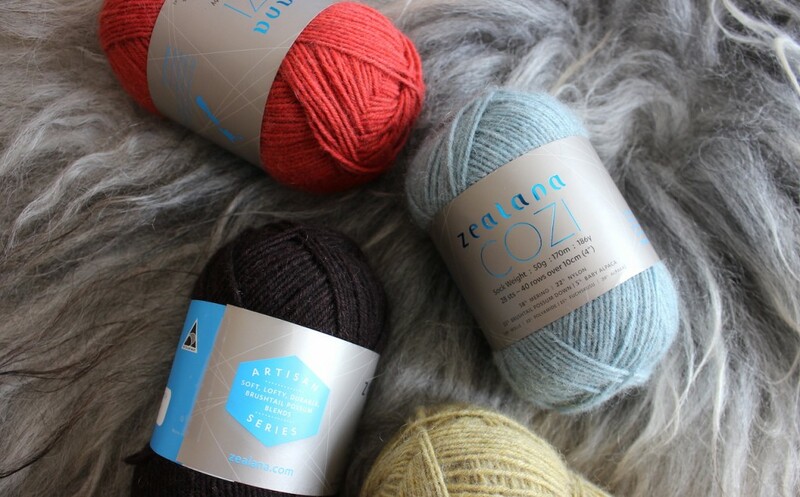 Will talk with Sasha at Stitch space about ordering some of this yarn for me. Thank you, and glad to hear you’re already a fan! This new yarn is gorgeous, and I just got a peek at the variegated shades. Lovely, evocative, perfect for late summer projects, especially a berry mix of pinks and purples…!